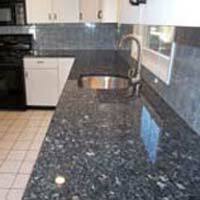 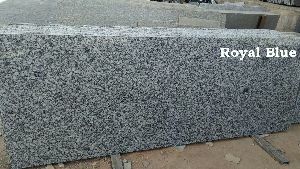 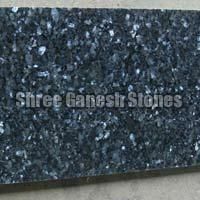 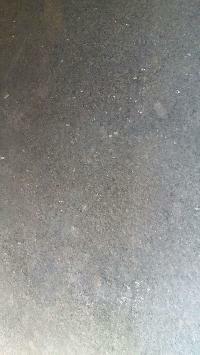 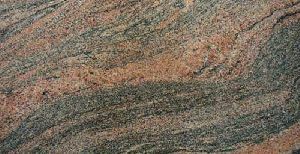 Rajasthan Slate & Stones Export Inc.
Sapphire Blue Granite is also known as Sapphire Brown and Sapphire Blue Granite . 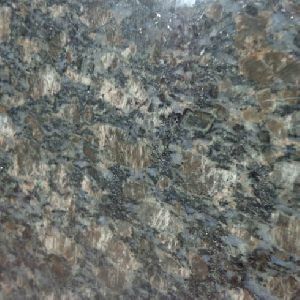 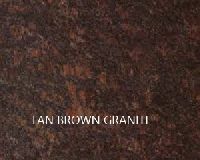 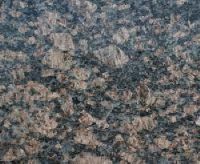 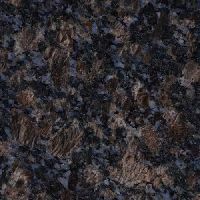 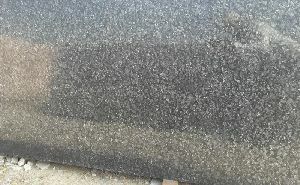 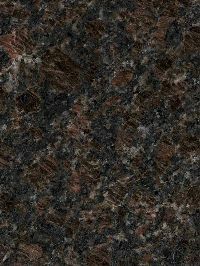 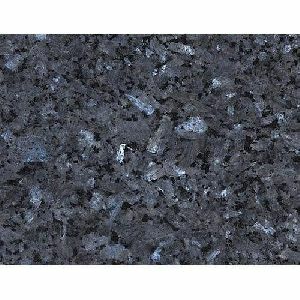 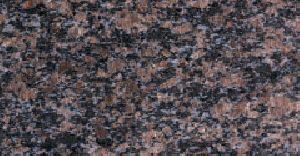 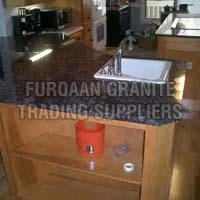 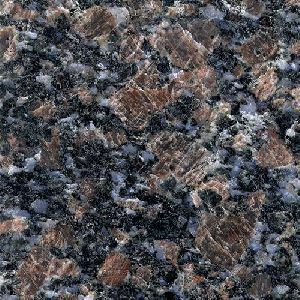 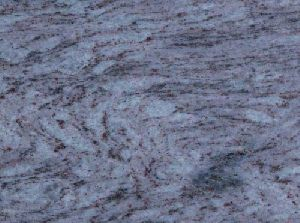 Sapphire Blue Granite is available in Brown and Blue color. 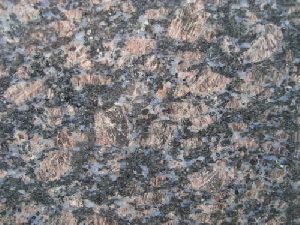 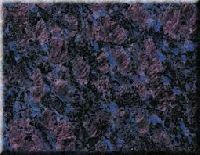 Variation of Sapphire Blue Granite is Low. 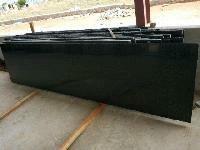 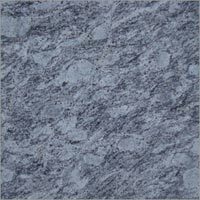 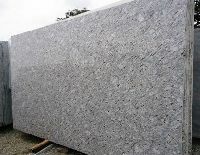 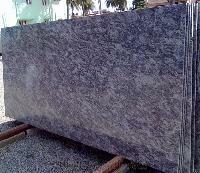 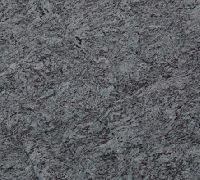 We deal in Sapphire Blue Granite Slabs that are acclaimed for smooth finishing and high endurance. 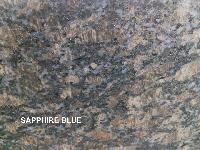 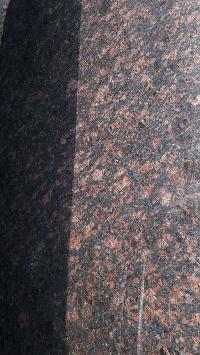 The key specialty of Sapphire Blue Granite Slabs is that they maintain their natural sheen for years. 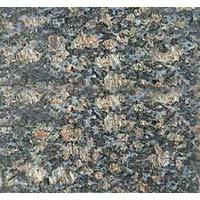 We offer Sapphire Blue Granite Slabs in varied sizes, patterns and finishes to buyers. 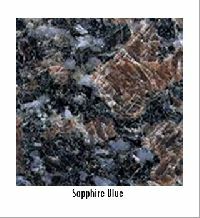 We offer sapphire blue granite slab offered by us is known for its south indian colors that binds onlookers to its peerless beauty. 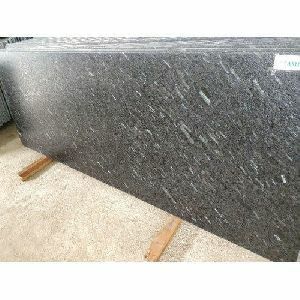 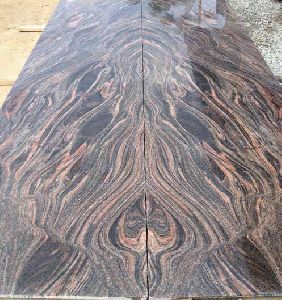 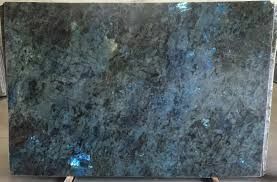 Attractive patterns and appealing texture of sapphire blue granite slab are the key reasons that have raised its demand in the global markets.